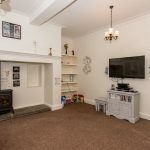 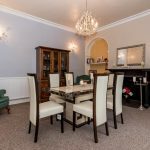 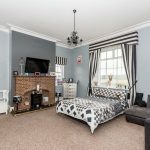 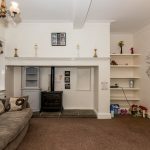 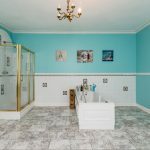 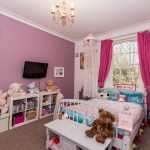 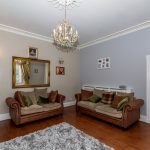 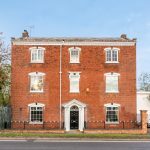 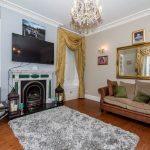 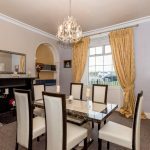 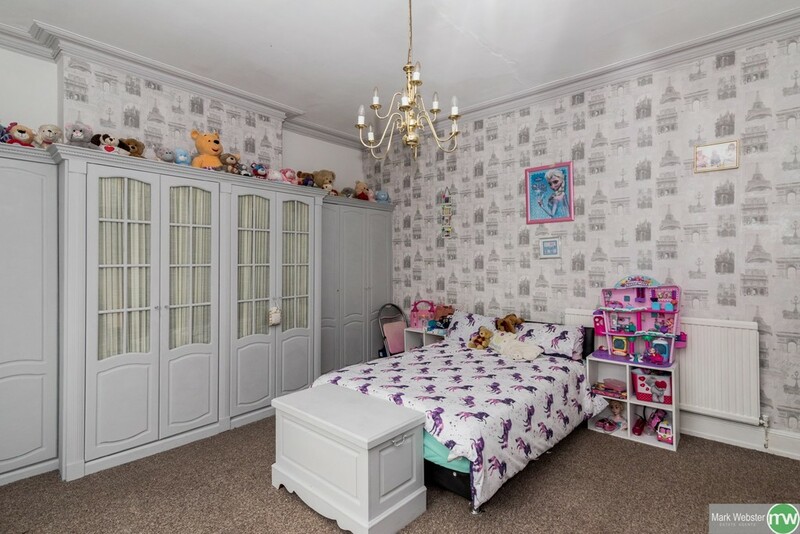 ***SUPERB 7 BEDROOM GEORGIAN DETACHED RESIDENCE WITH ACCOMMODATION OVER THREE FLOORS***. 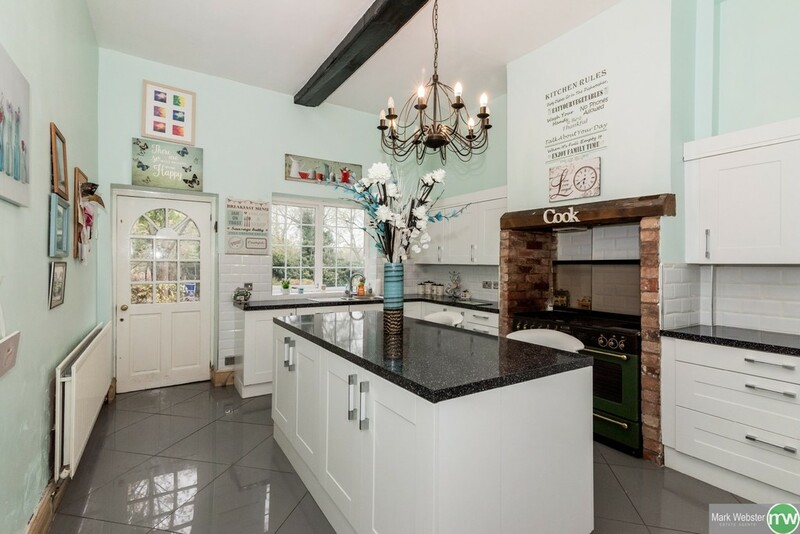 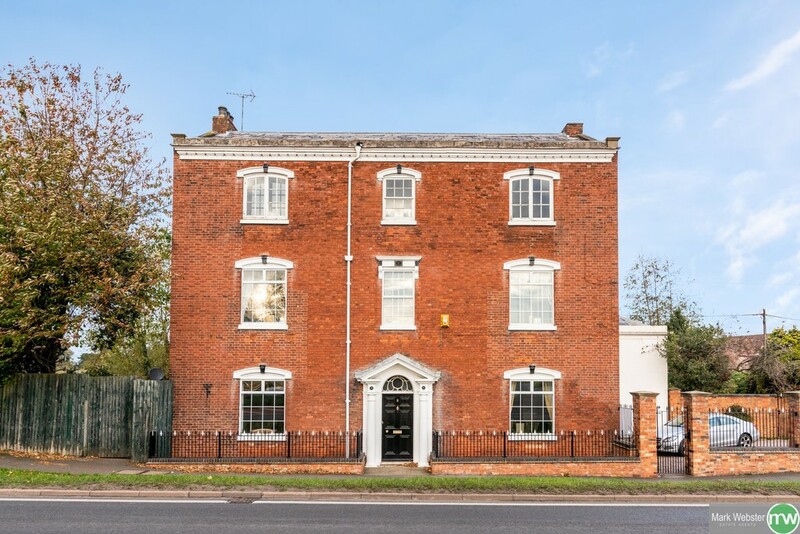 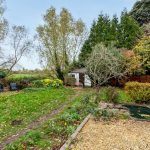 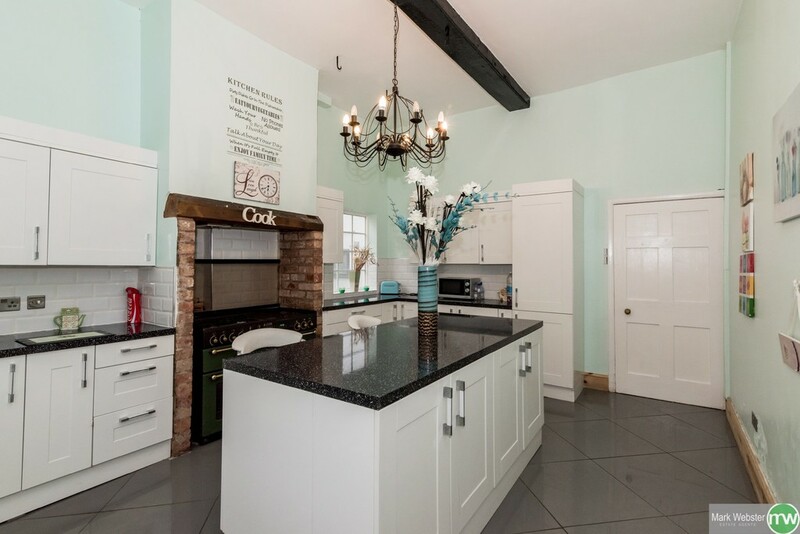 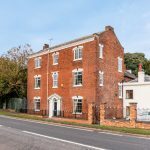 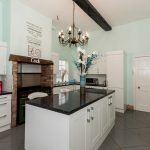 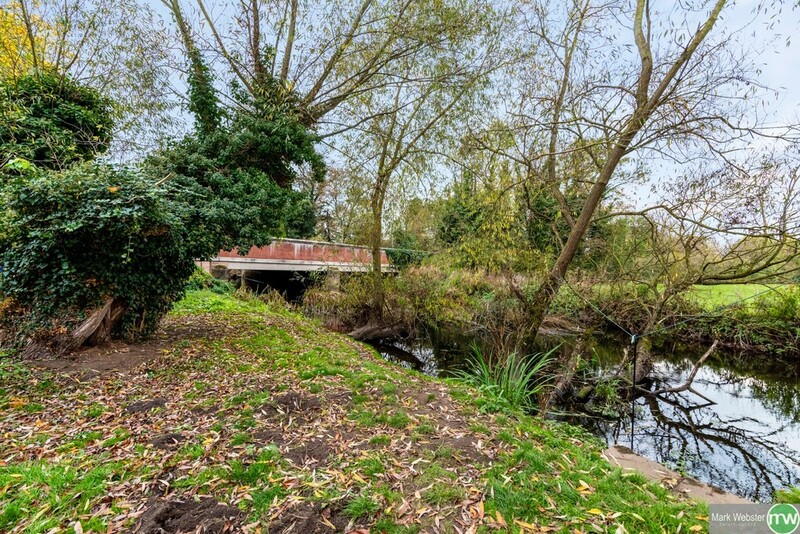 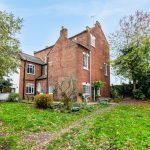 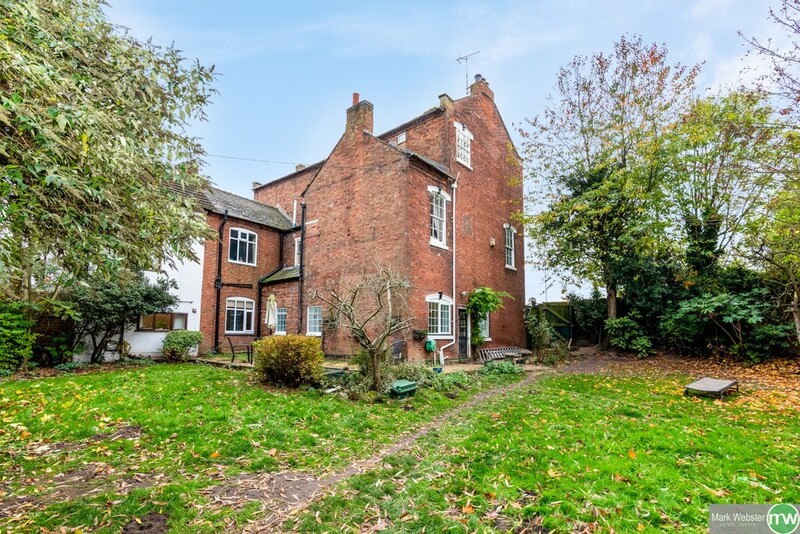 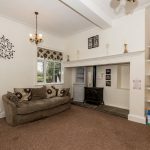 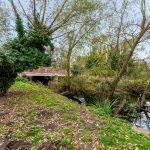 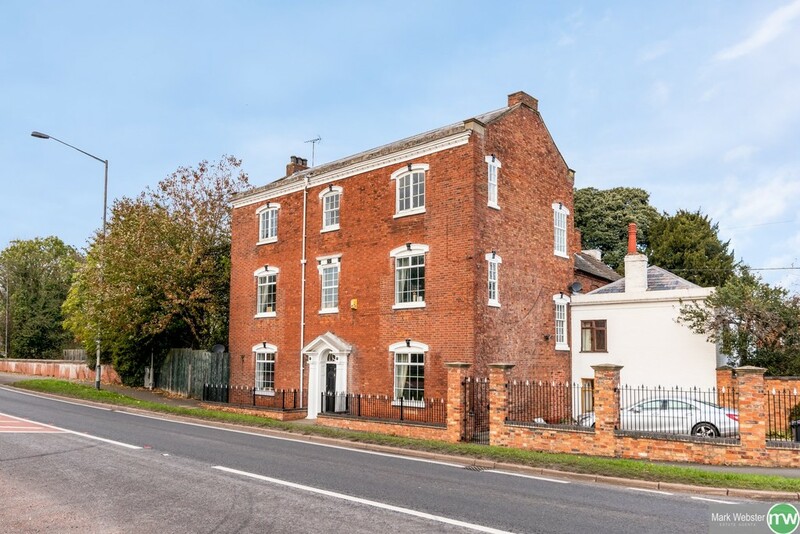 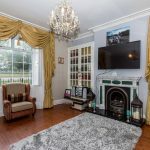 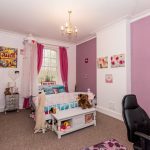 For sale with MARK WEBSTER estate agents is this charming family home having a wealth of character and charm throughout standing is private garden with the added benefit of having a RIVER FRONTAGE. 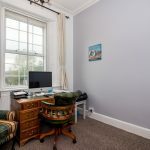 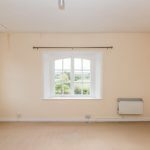 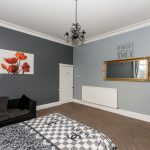 The top floor has been converted to a self contained flat giving the opportunity of an additional income if required. 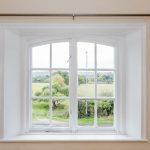 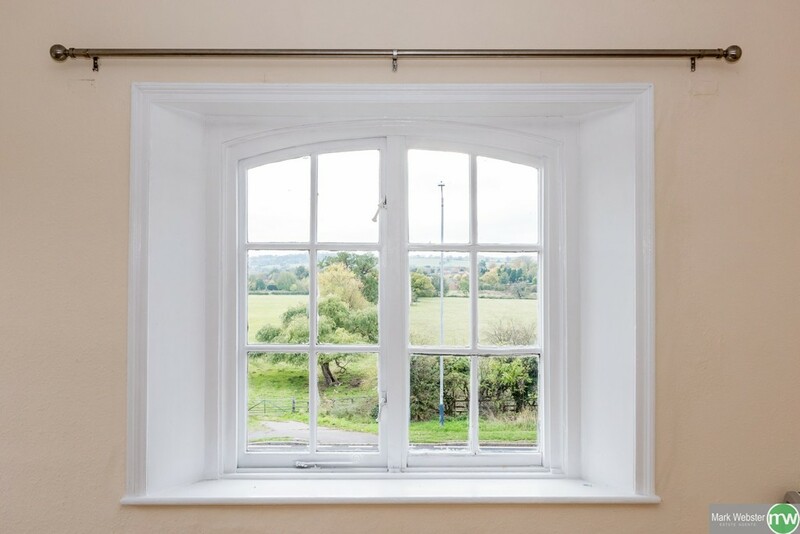 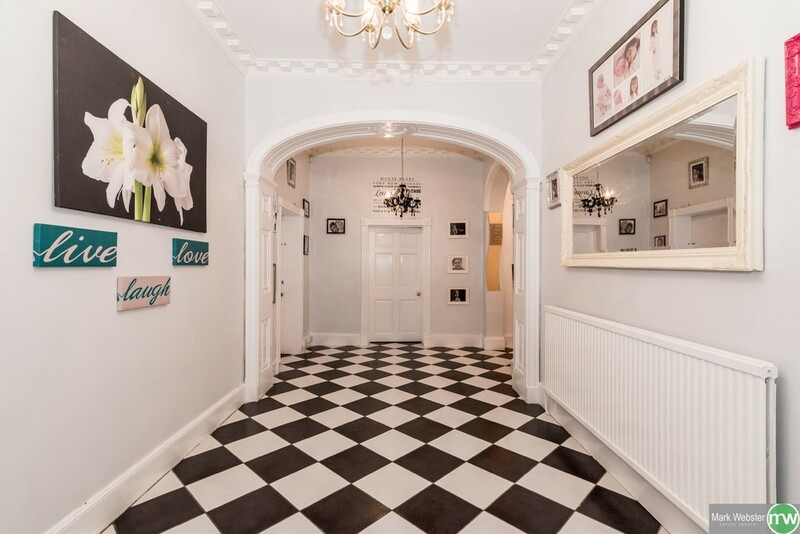 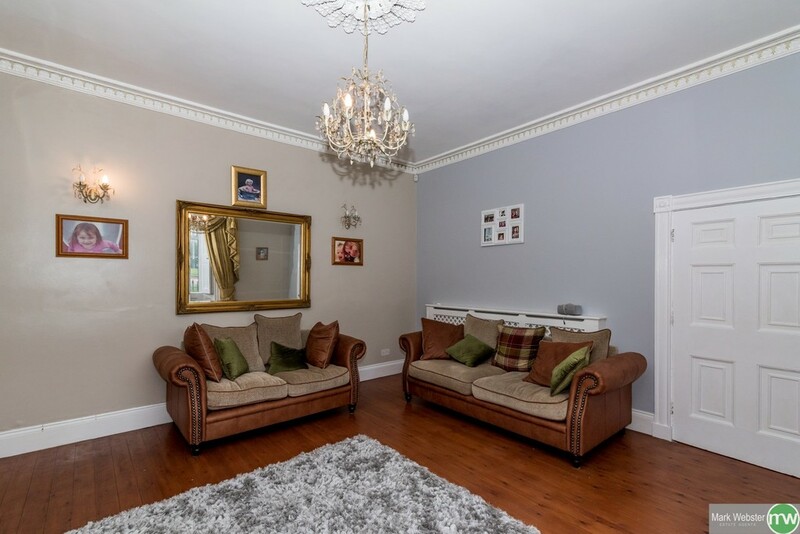 Internal viewing is considered essential to appreciate the space this property offers. 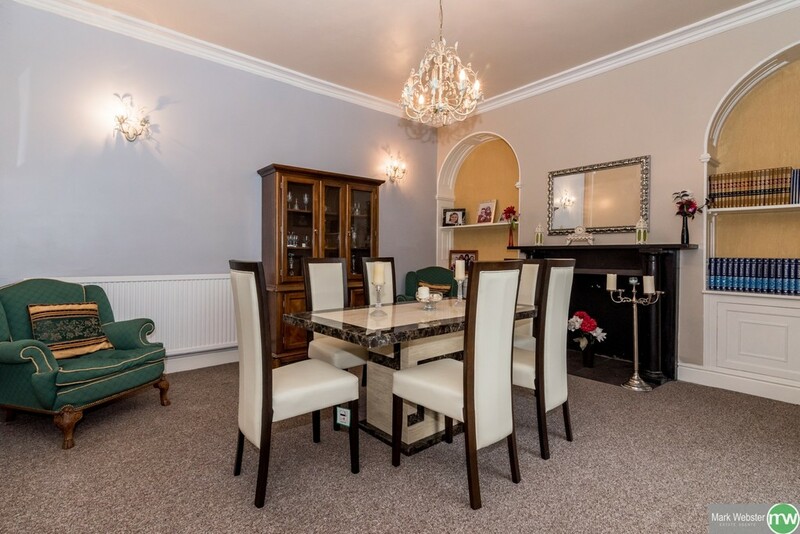 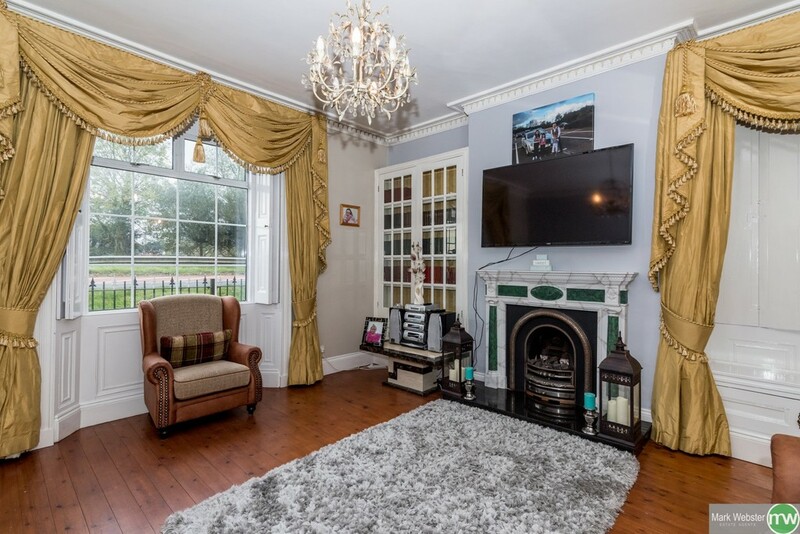 Two double glazed windows, wooden flooring, double panelled radiator and gas fire with feature surround. 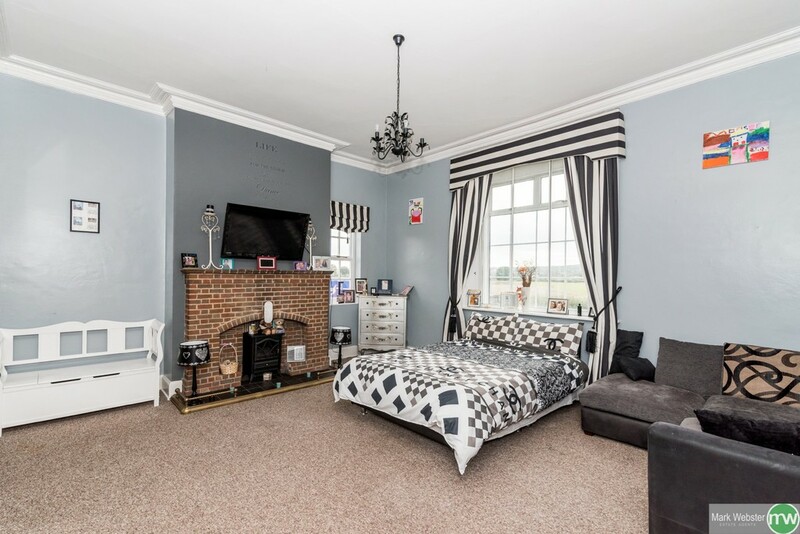 Double glazed window, double panelled radiator, carpeted flooring and fire surround. 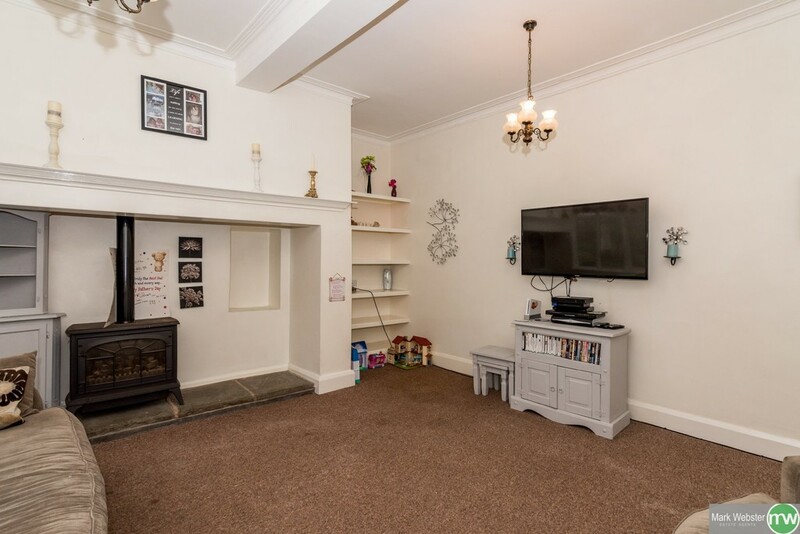 Tiled flooring, two double glazed windows, double panelled radiator, fitted base and eye level units, stainless steel sink, tiling to splash back areas, double rangemaster cooker with gas hob with brick surround, fitted dishwasher, fridge freezer and door to rear garden. 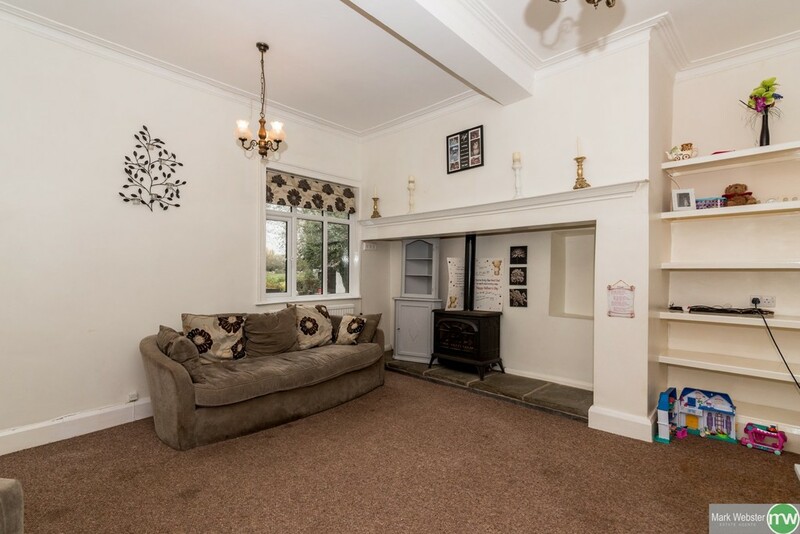 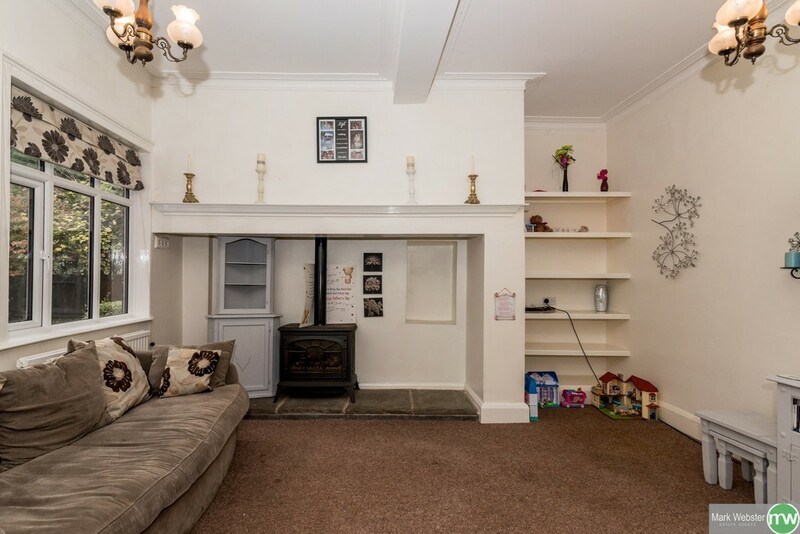 Double glazed window, double panelled radiator, carpeted flooring and log burner with large feature surround. 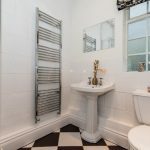 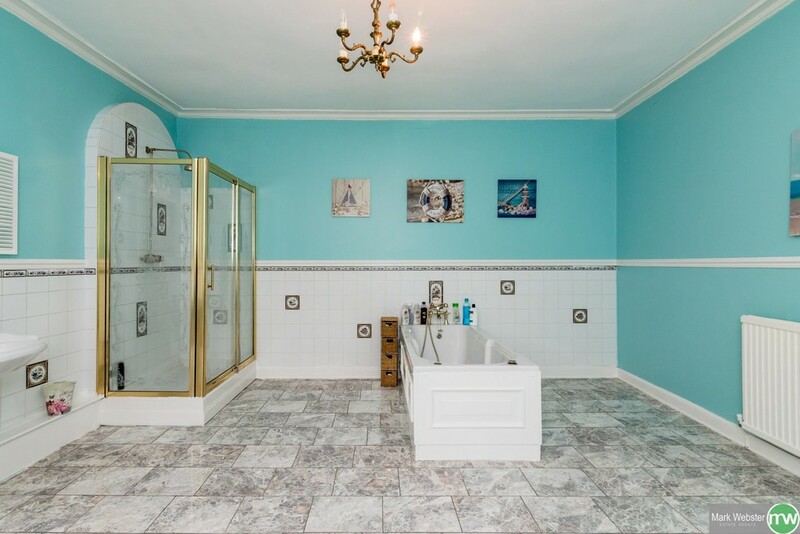 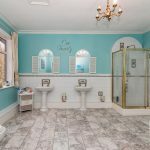 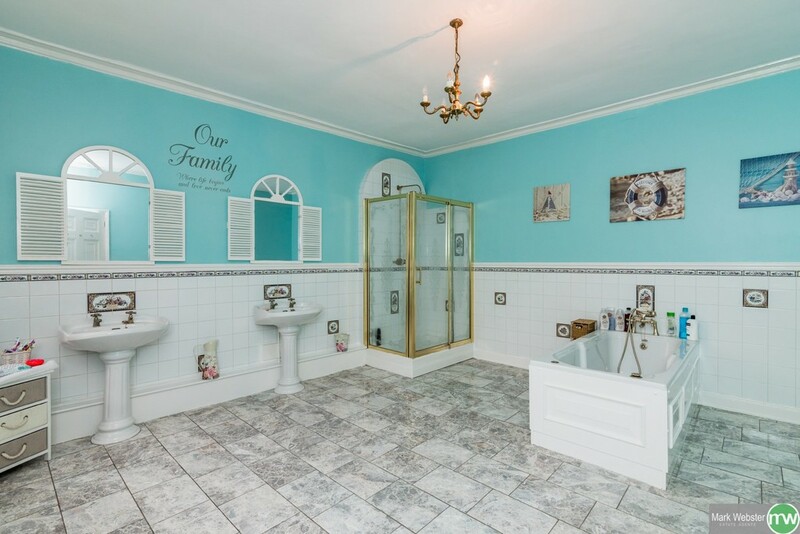 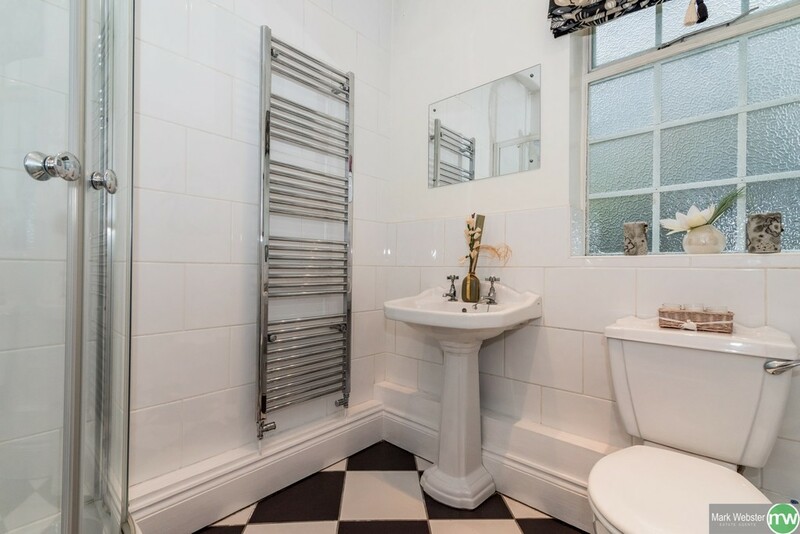 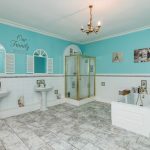 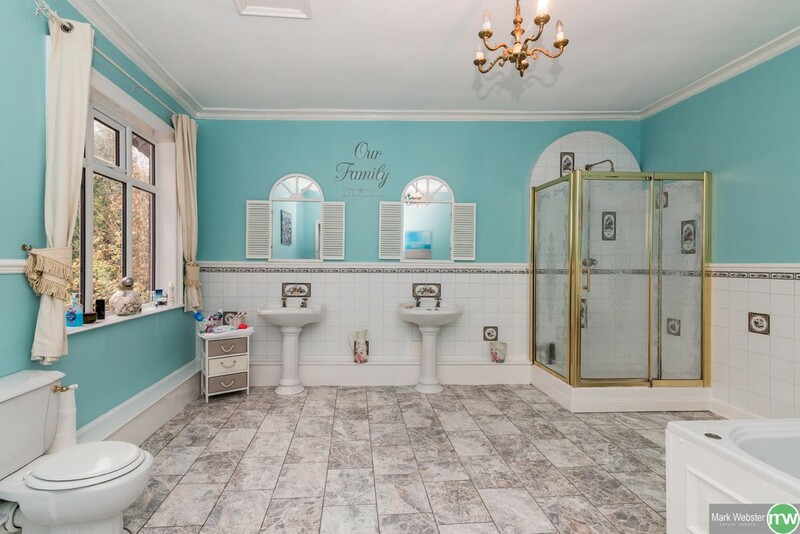 Tiled flooring, towel radiator, single glazed opaque window, low level wc, wash hand basin, corner shower, part tiled walls and large storage cupboard. 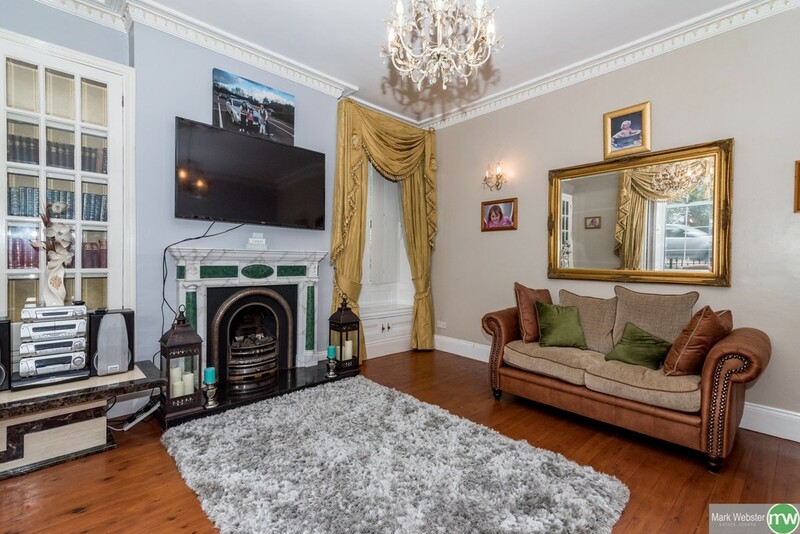 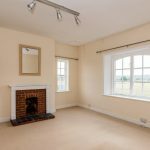 Carpeted flooring, triple glazed window, single glazed window, double panelled radiator and electric fire with feature brick surround. 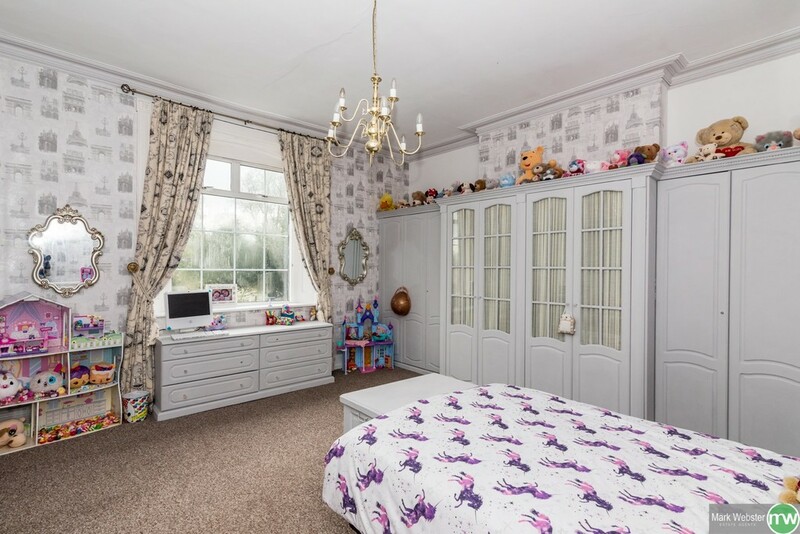 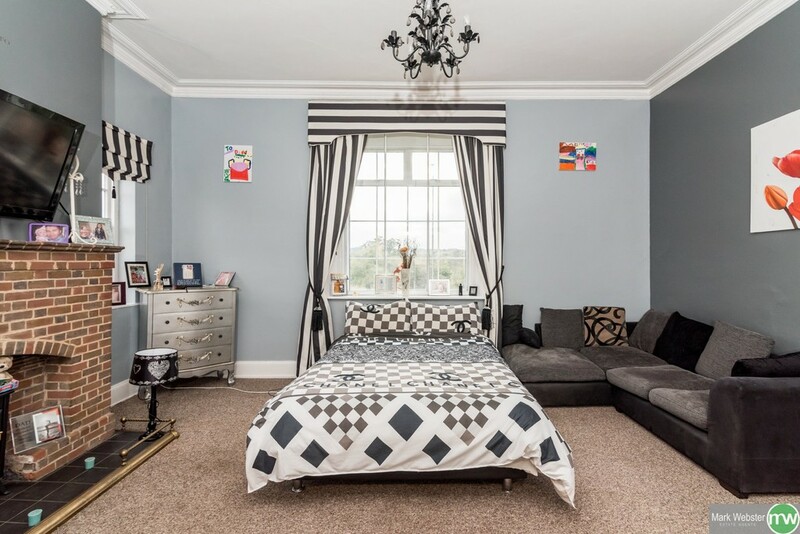 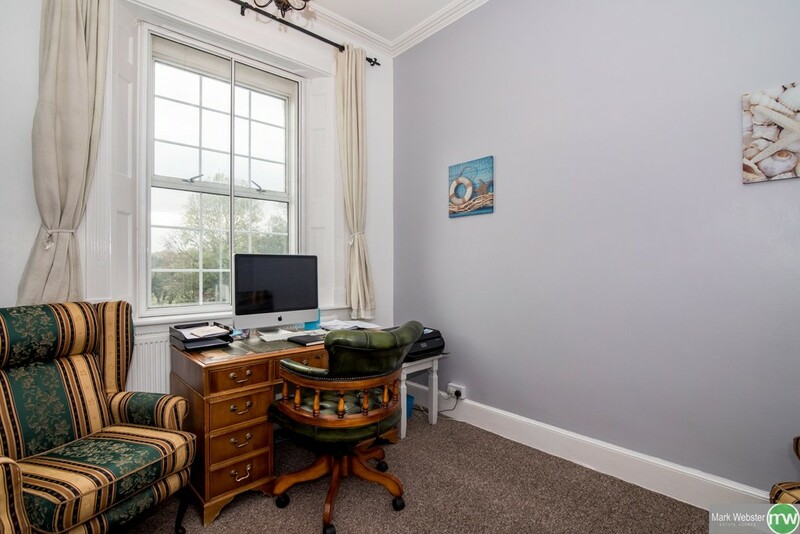 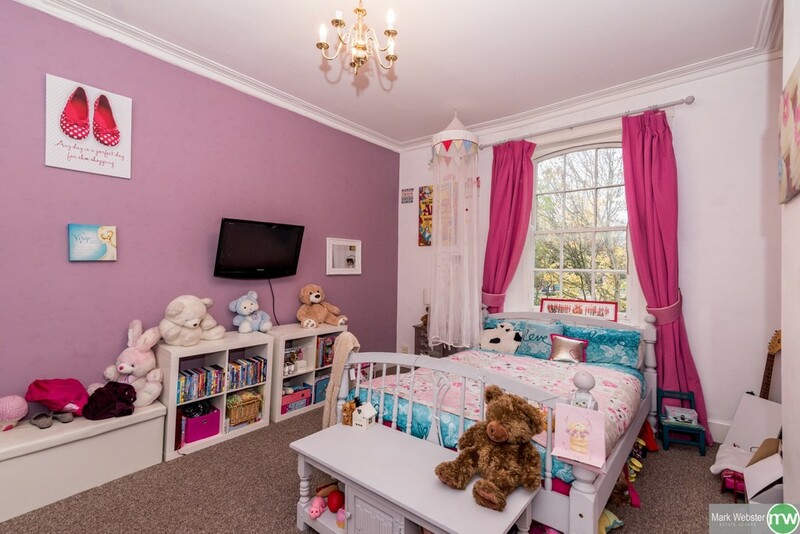 Carpeted flooring, double glazed window, double panelled radiator and fitted wardrobes. 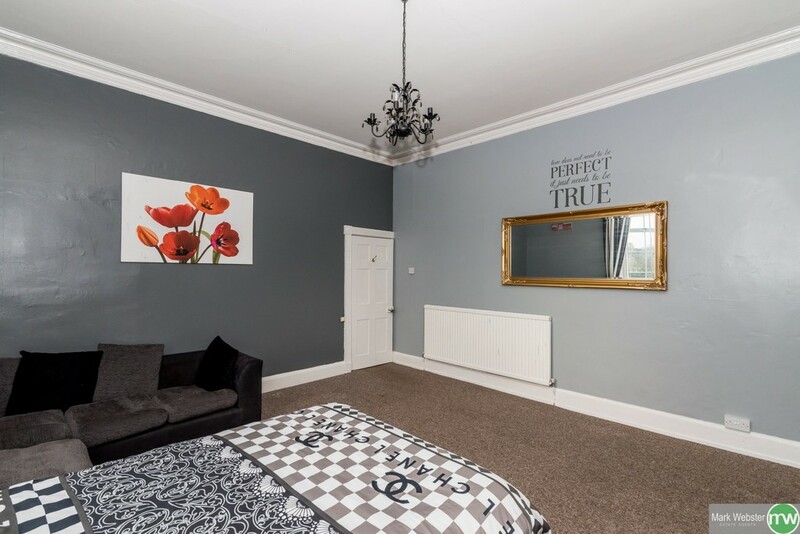 Carpeted flooring, single glazed window and double panelled radiator. 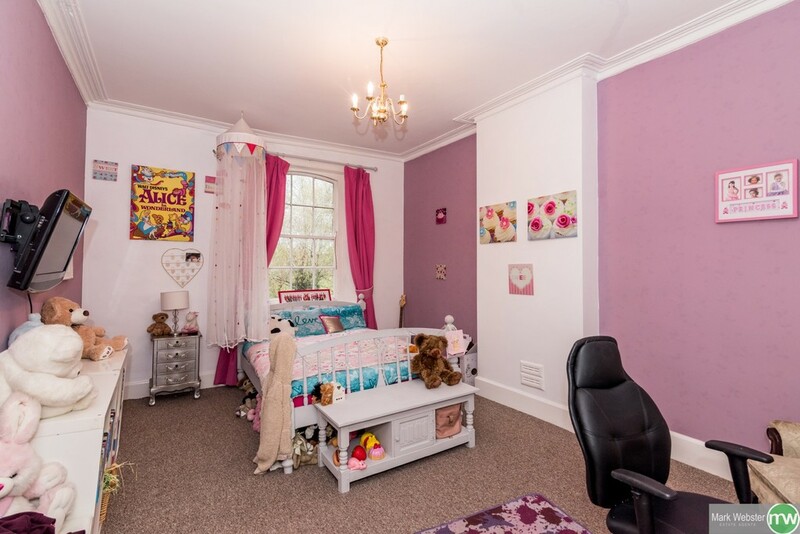 Carpeted flooring, triple glazed window and double panelled radiator. 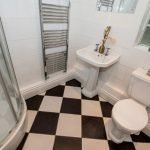 Tiled flooring, double panelled radiator, double glazed window, two wash hand basins, double shower, low level wc, bath and part tiled walls. 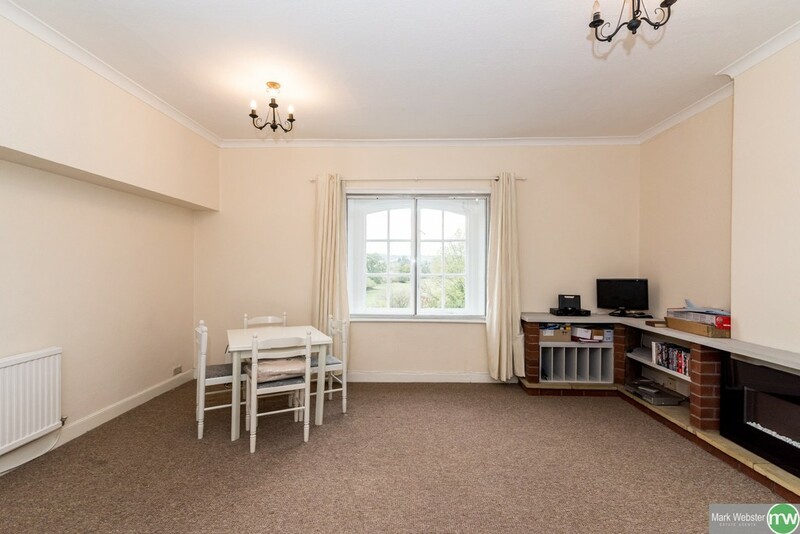 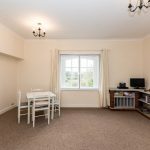 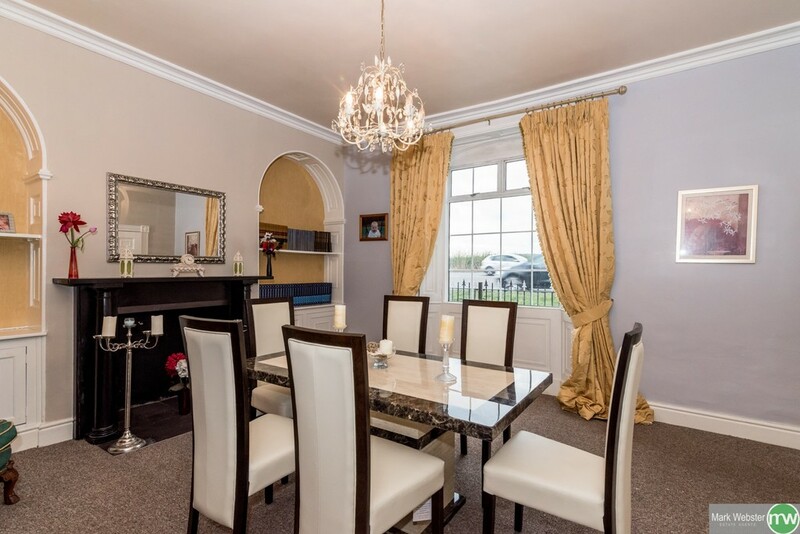 Carpeted flooring, double panelled radiator, triple glazed window and door to kitchen. 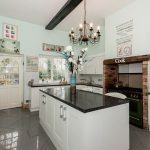 Vinyl flooring, single glazed window and small double glazed window, fitted base and eye level units, roll edge working surface, stainless steel sink, electric fan oven and part tiled walls. 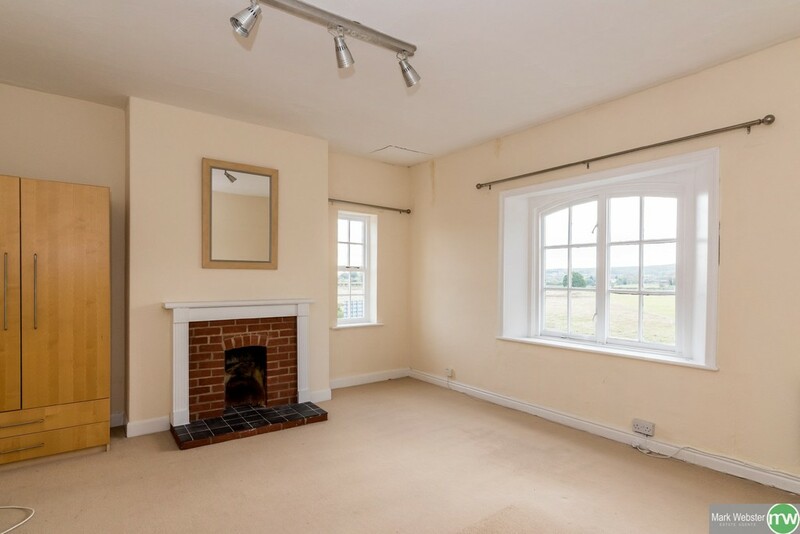 Carpeted flooring, double glazed window, single glazed window and fire surround. 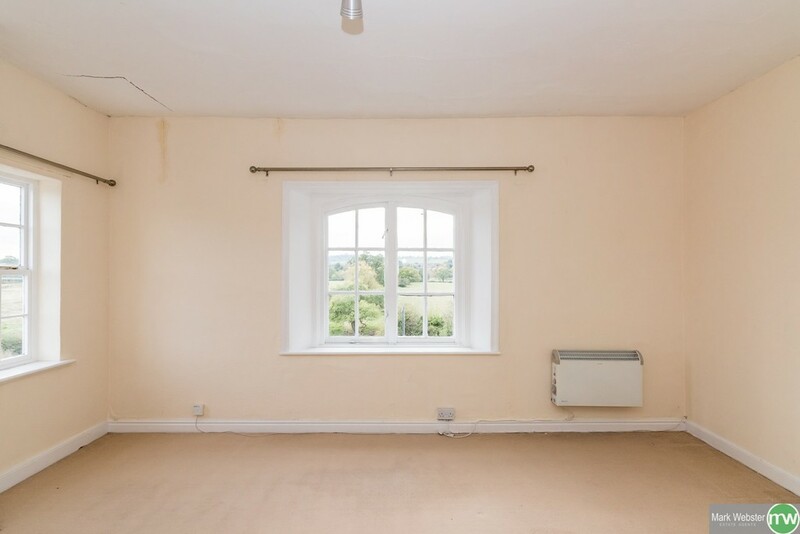 Carpeted flooring, single panelled radiator and single glazed window to front aspect. 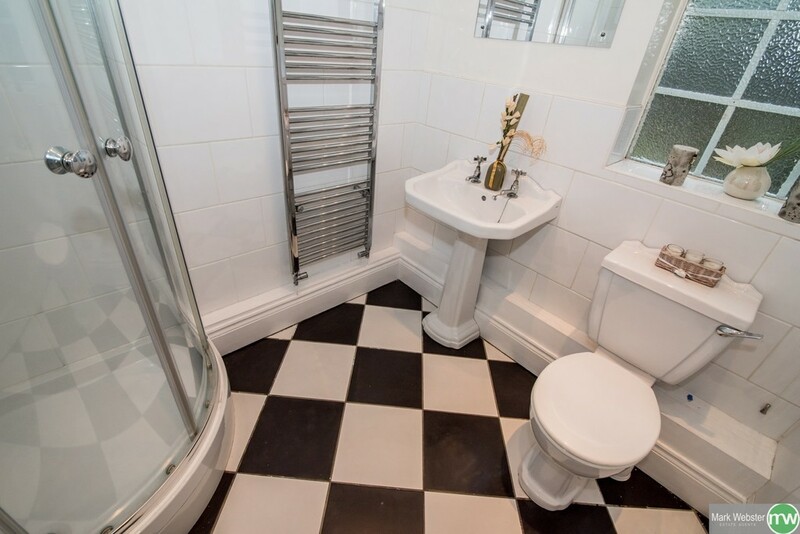 Carpeted flooring, double glazed window, low level wc, bath with overhead shower, wash hand basin and part tiled walls. 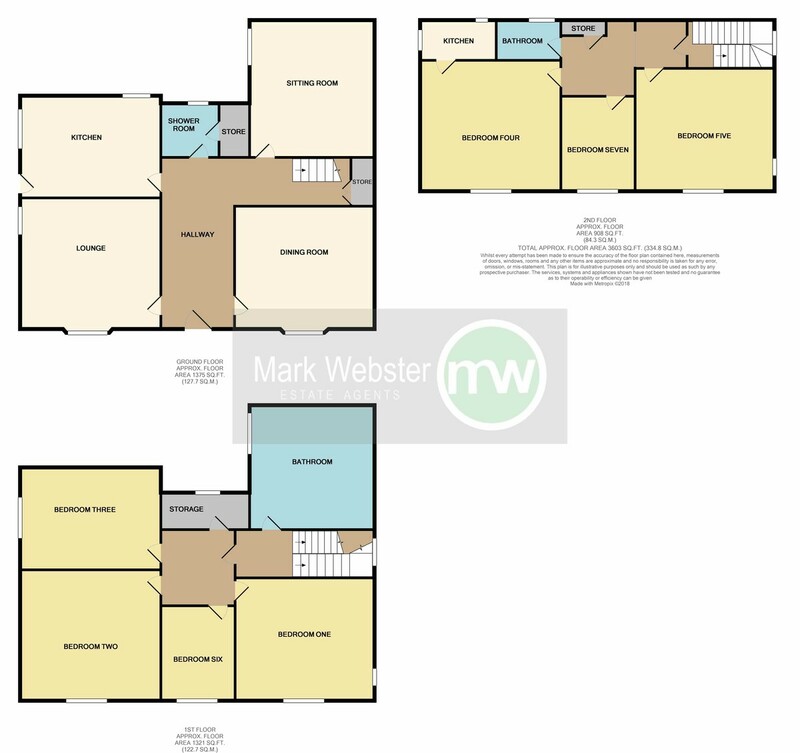 To the side of the property there is a large gravel driveway for multiple vehicles that has gated access. 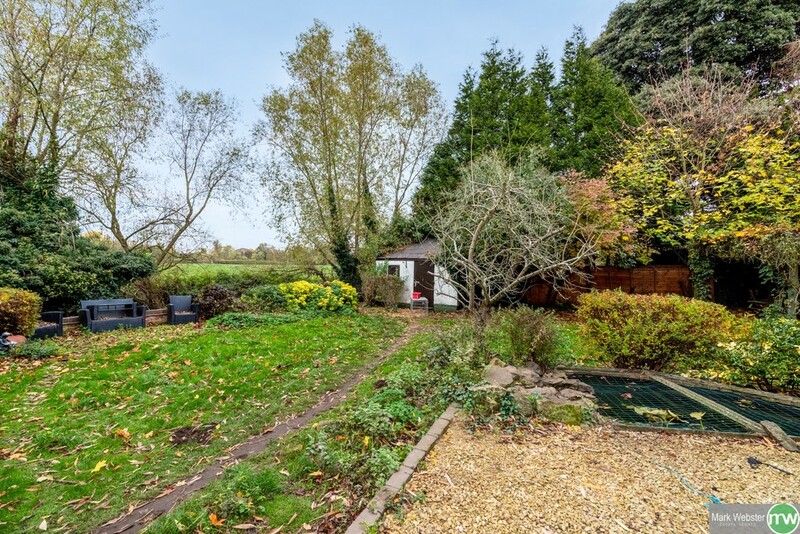 The rear garden is mainly laid to lawn with a gravel sitting area, feature pond, lower lawn area over looking the river and a side gate leading to the front of the property.